We first had the idea for Pipsqueak a few months after our first child, Owen, was born. Being very particular about comfort, quality and style, most often what we found for him was over the internet. After searching for a store that carried the products we were using proved fruitless, the initial seeds for Pipsqueak were planted. 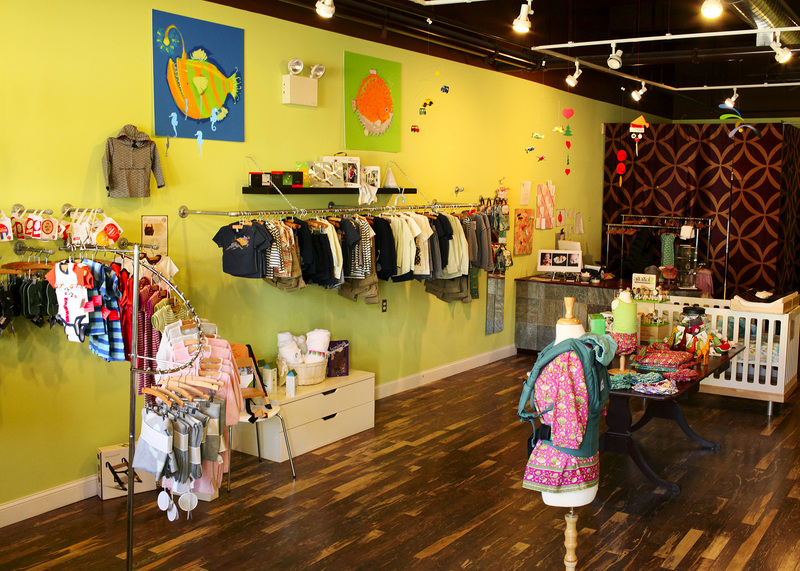 After our second child, Estella, was born, and a double stroller internet fiasco ensued, we decided that parents needed a store where they could test the products that they were thinking of purchasing. All the products that we carry are things that we have used or are currently using with our own children. High quality and good function are important to us - having children is the hardest, best thing you'll ever do and we hope to offer products that help make the journey a little easier. As our store and our family grows, we will continue to look for new, innovative and exciting products. Our ears are always open. Please contact us with any suggestions.